If your mom always talks about her plant babies, geeks out about new plant seeds and constantly buys fresh flowers, then she has a green thumb. Indulge her green obsession this year and give her a unique Mother’s Day gift that will make her gardening heart flutter with excitement. 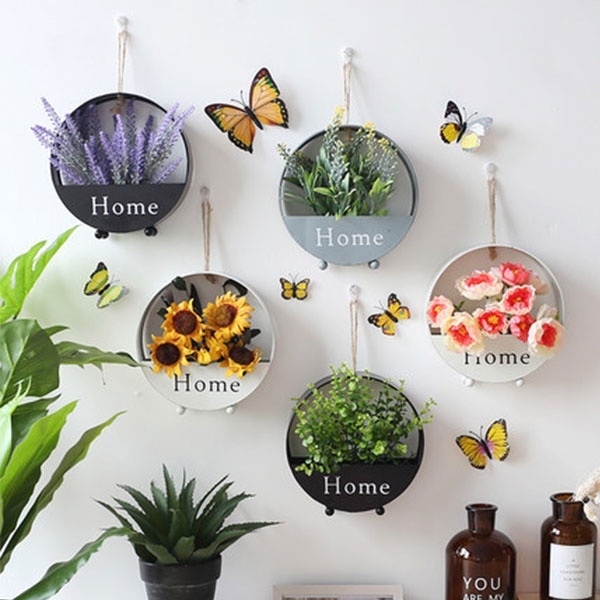 Whether she prefers to grow her own cooking ingredients, is known to always have fresh bouquets in her home, considers herself a fairy garden or is new to this whole gardening thing, we have a gift for every plant lover stage. 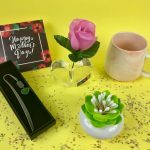 So scroll down to see unique Mother’s Day Gifts that your gardening mom will love! Can receiving fresh flowers be a love language? We think so! This Mother’s Day give your mom a unique vase to show off her latest bouquet. 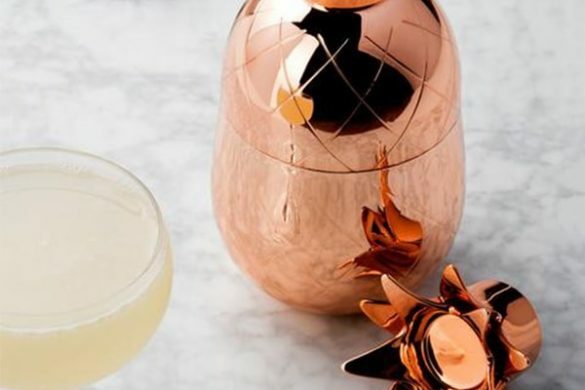 Each of these vases are filled with personality, beautiful and one-of-a-kind. 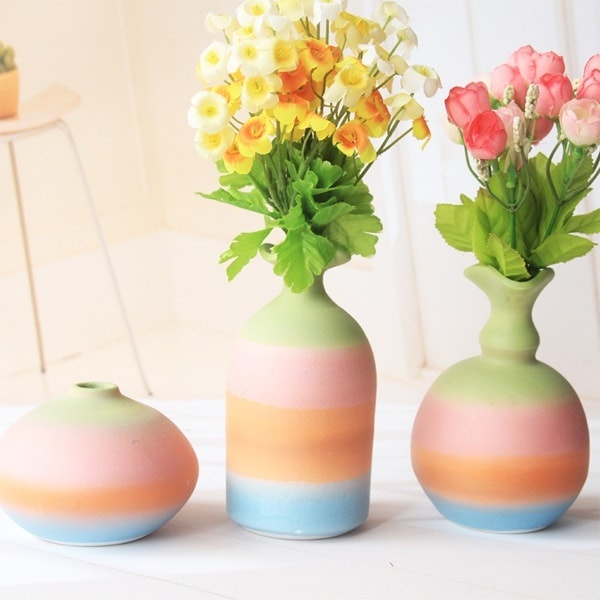 Give the Rainbow Ceramic Vase to your mom if she has a bubbly personality and is known to sport bright colors. 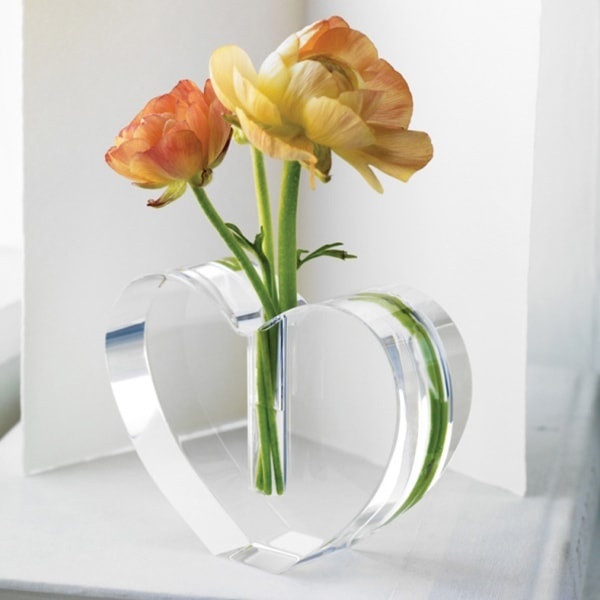 The Aphrodite Vase is for moms who love romance and have a sweet demeanor. Our 3D Triangle Stained Glass Vase is a hip gift that all modern and boho moms will adore. 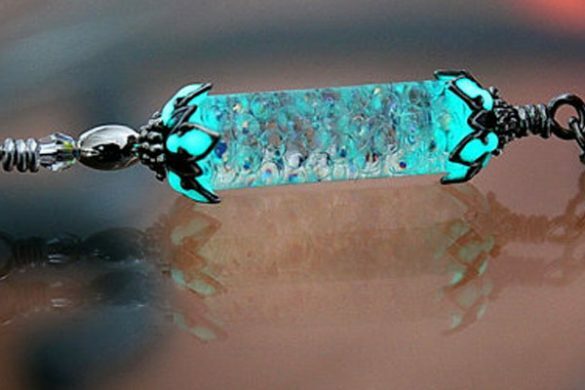 It adds an ethereal, mystic desert vibe to any environment. A mom who grows her own vegetables, fruits and herbs is a boss mom. What’s better than eating home grown food? Nothing! 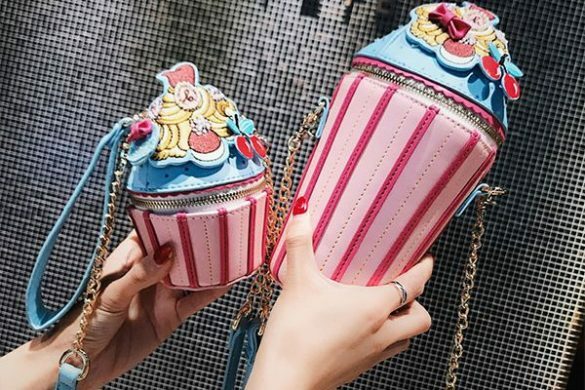 So do your mom and yourself a favor and buy her a unique mother’s day gift that will expand her veggie collection. Nothing is as satisfying and easy to grow than our Mushroom Farm. 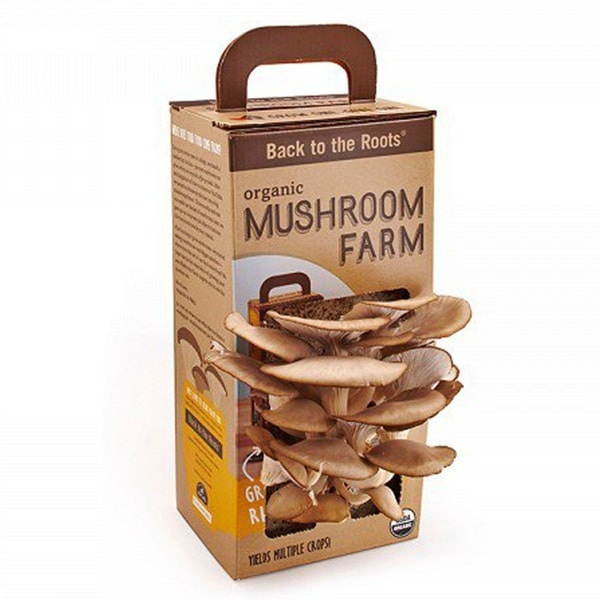 With this kit your mom can grow organic oyster mushrooms right out of the box and have it served on your plate within 10 days! 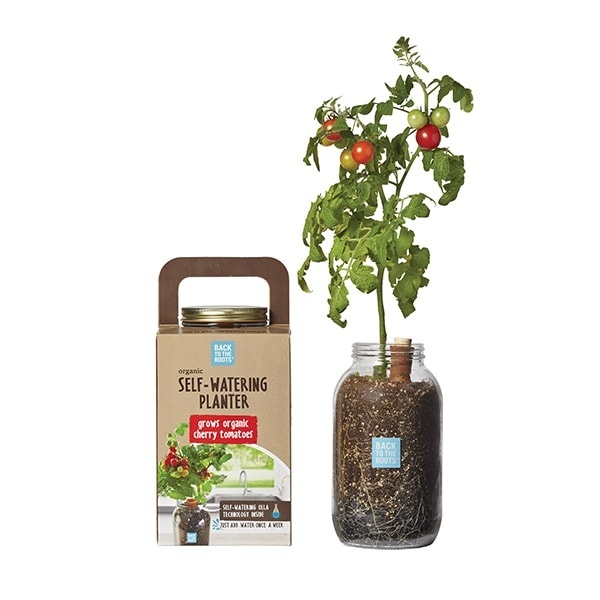 Our Self-Watering Planter is for moms who love mason jars and cherry tomatoes. 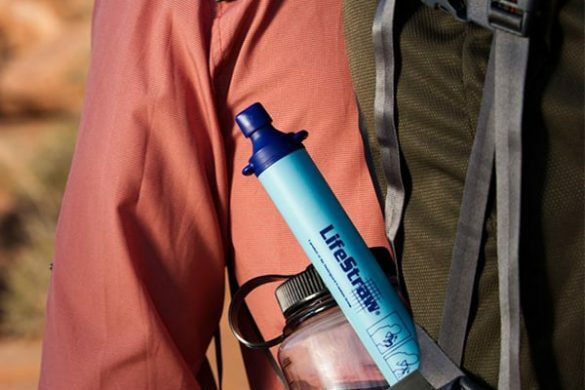 This unique gardening gift comes all packaged and ready-to-gift. 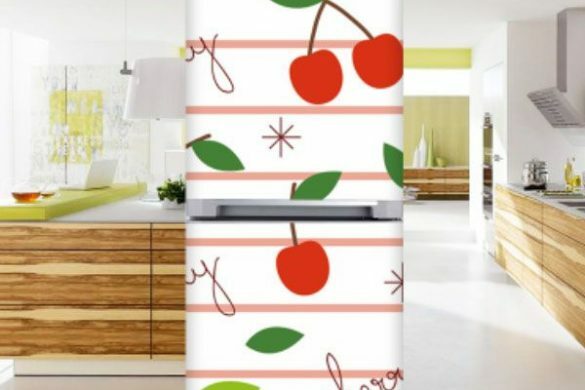 It’s also compact, so it’ll be easy for your mom to find this gift a “home” in her kitchen, her room or her office! 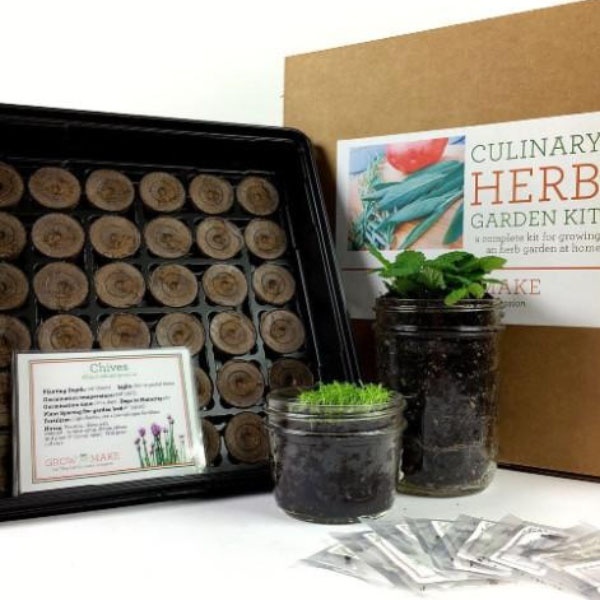 Mom’s who are known for experiencing with different herbs need this Culinary Herb DIY Kit. It includes 11 herb seeds and step-by-step instructions. Signs your mom is actually a garden fairy: her wardrobe is packed with floral prints, she’s all about flower crowns and she is very passionate about the environment. If your mom fits the description above, then give her a unique Mother’s Day gift that resonates with her garden fairy soul. Fresh flowers is the lifeline of all garden fairies, so keep your mamma’s heart alive and strong with our Garden in a Bag. With this bag, your mom can grow flowers or herbs year round. Garden Fairies also naturally gravitate towards hanging plants, so place mom in her natural element with our Wall Hanging Flower Basket. She can hang these round metal flower baskets on her doors or walls and fill them with fresh flowers and create cheery atmosphere. 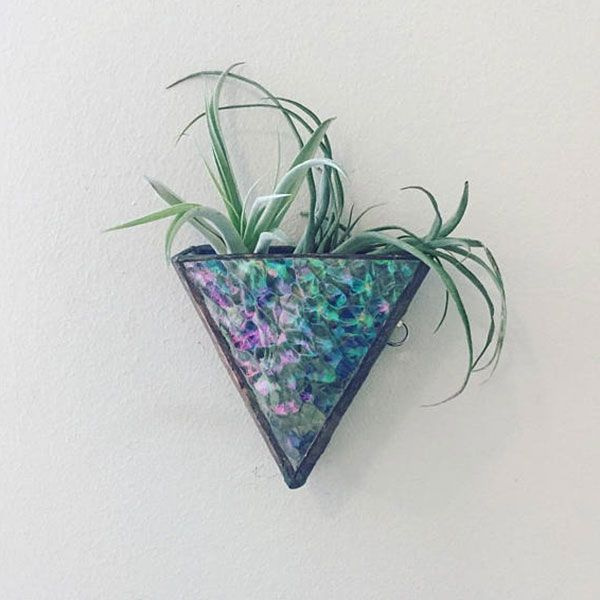 If you’re mom already has several hanging wall planters, surprise her with these dainty Geometric Wall Vases. 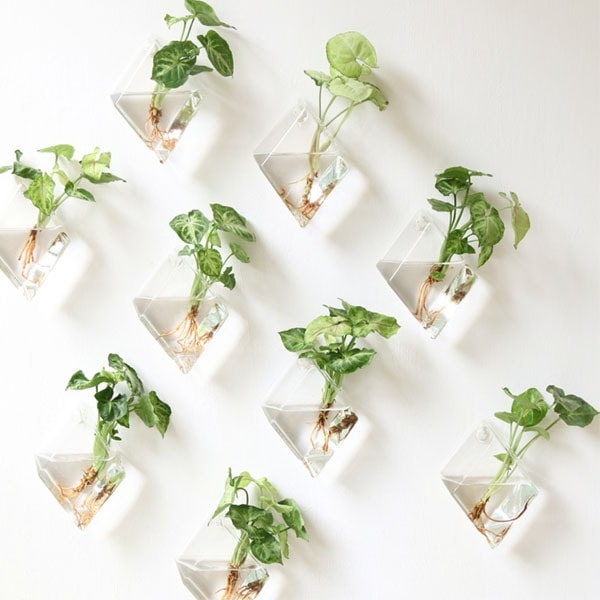 These unique wall planters are easy-to-install and will give your mom’s plants the attention they deserve. 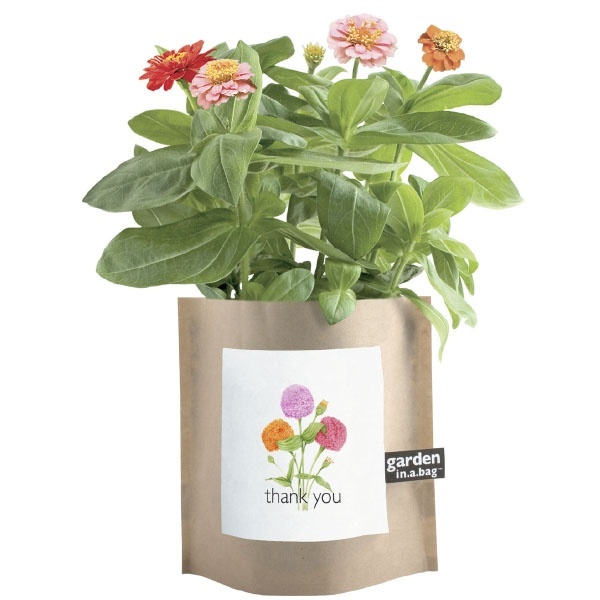 If your mom just started gardening, surprise her with gardening gifts that are easy to take care of. 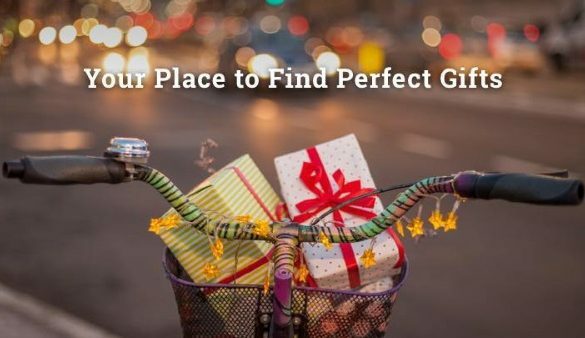 All three of these easy gardening gifts are pretty and low maintenance. 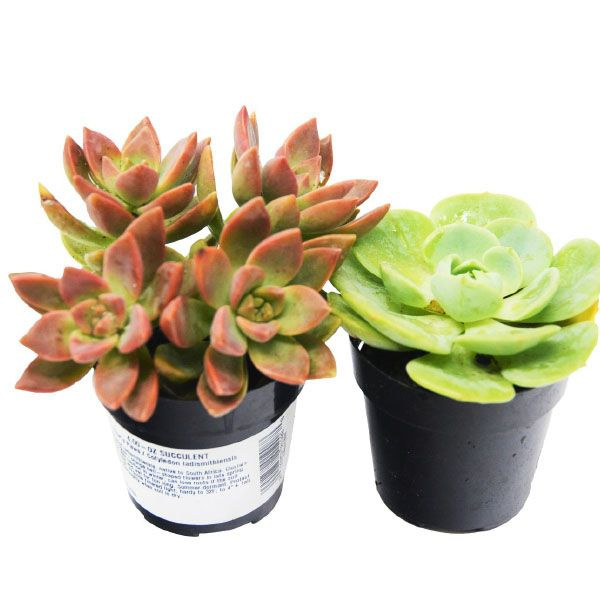 First on our easy gardening gifts list is our Potted Succulent Set of 2. 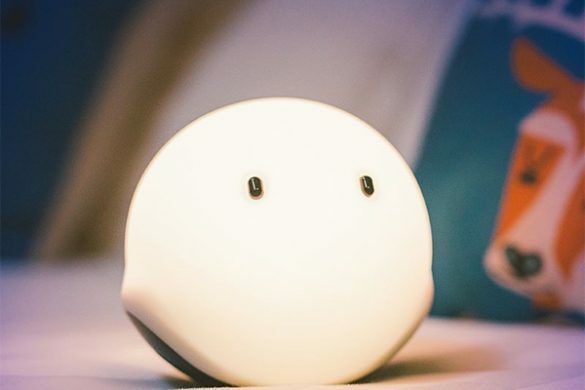 Your mom will squeal with joy as soon as she sees these plant babies because they are so darn cute! All of these baby plants are succulents and require minimal care. Once they grow up into larger plants, your mom can transfer them into any of our unique planters. 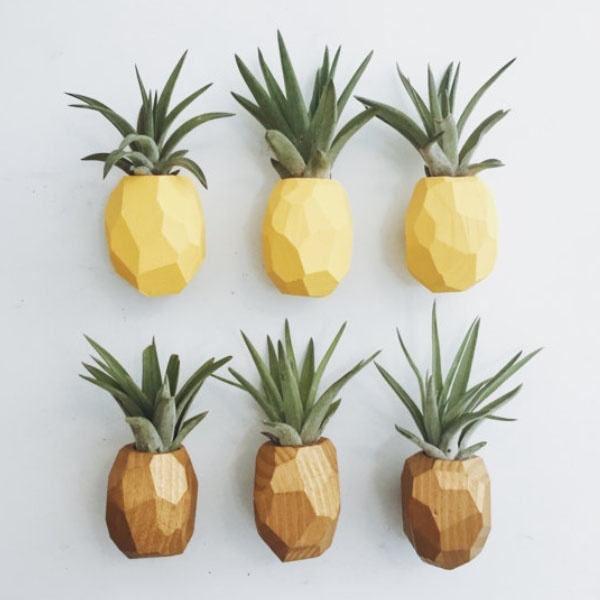 The adorable Pineapple Magnet with Air Plant is another tiny but charming plant gift. These eccentric, wooden magnets come with small air plants that thrive in almost every environment and will add the perfect touch of greenery. 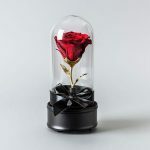 Our Rose Garden Terrarium is a more extravagant unique Mother’s Day gift that will make your mom look and feel like a gardening pro. 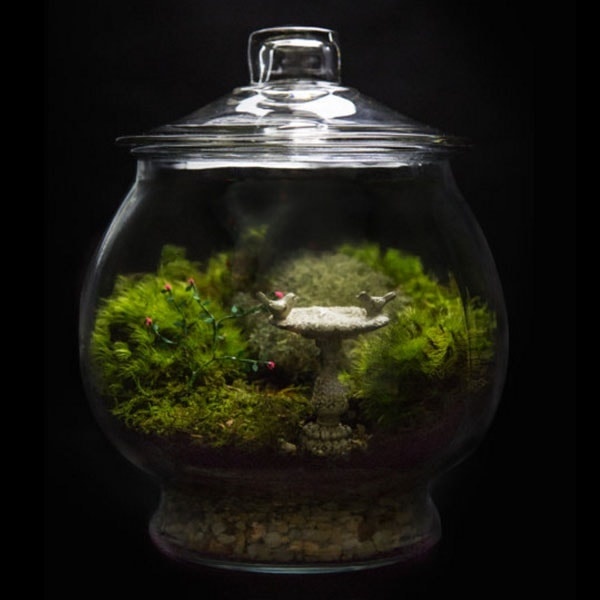 The lush moss and green fern is super easy to keep alive and creates an enchanting scene.